Scottish Target Shooting is constantly striving to improve its governance and operate in a clear and transparent manner. It is important our members have confidence and clarity about how we operate and how we make our decisions. On this page we will provide direct links to all our policies so members only need to look on one page to find everything. As a membership body, it is important we act to protect the interests and wellbeing of the sport and our members. In doing, we require our members to adhere to standards with regards their conduct. These standards are not designed to place additional pressures on members but to explain in a clear and concise manner the principles of general decency we expect our members to display towards each other and STS representatives. Importantly, the principles apply to the standard of behaviour you should also expect in return. These standards, as with all STS policies and procedures, are agreed to upon taking out membership of STS or entering an STS event and failure to meet these standards may result in the cancellation or suspension of membership and/or event entries. Scottish Target Shooting is committed to using personal data provided by individuals responsibly and in line with the General Data Protection Regulations that came info force on 25 May 2018. As part of this commitment, below is our Privacy Statement explaining what data Scottish Target Shooting is requesting, how it will be used, what individuals need to do and who they should contact if they have any concerns regarding their personal data. In addition to our Articles of Association, Scottish Target Shooting has a number of policies to govern the way the day to day operations of its staff, directors and committee members operate. 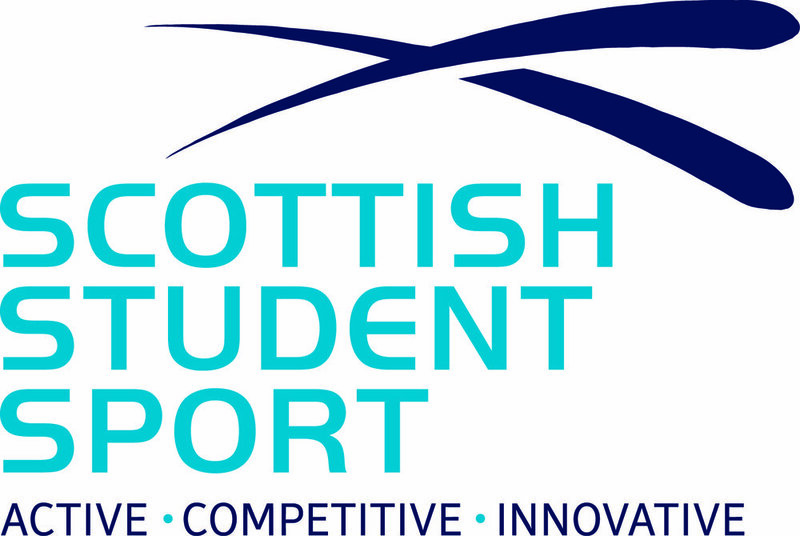 As part of our relationship with sportscotland, our governance is regularly audited by an external agency to ensure it is fit for purpose and suggest recommendations for further improvement. All these systems are in place to ensure that STS is operating transparently and using its resources effectively to serve the membership to the best of its capabilities.